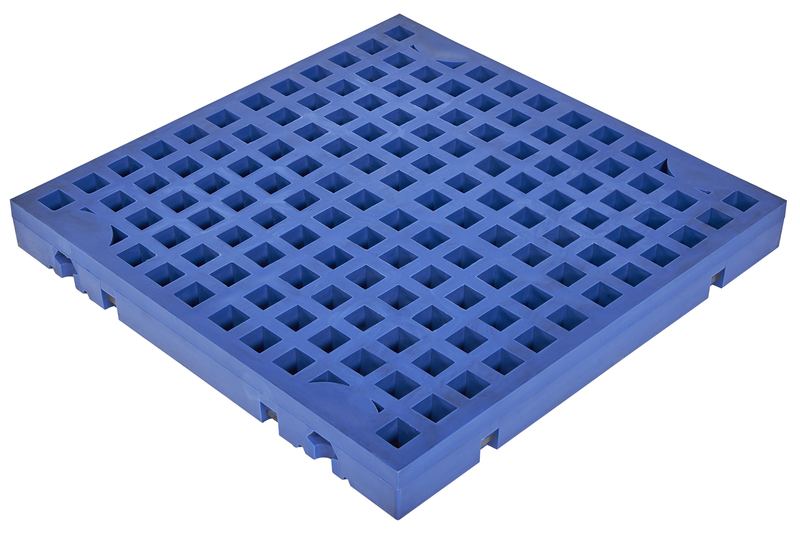 We offer a full range of urethane panels to screen your most difficult materials. 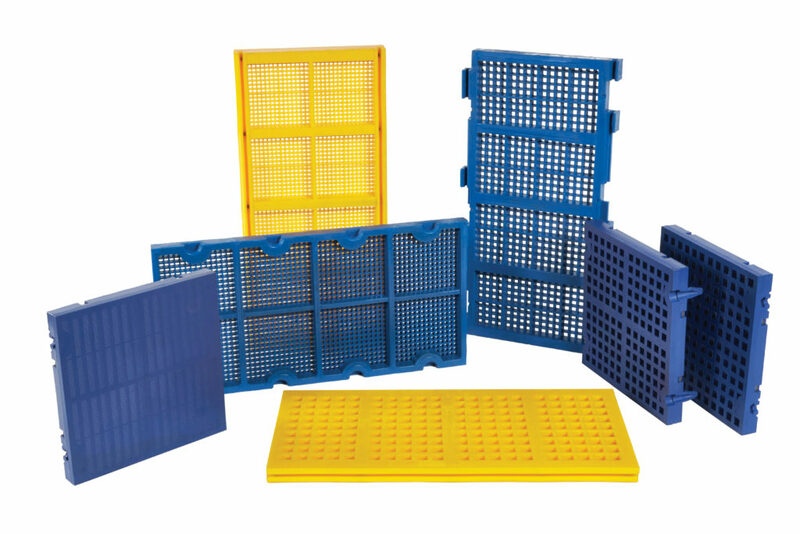 These high quality, polyurethane screens offer long life in both wet and dry applications as well as superior abrasion resistance and toughness. 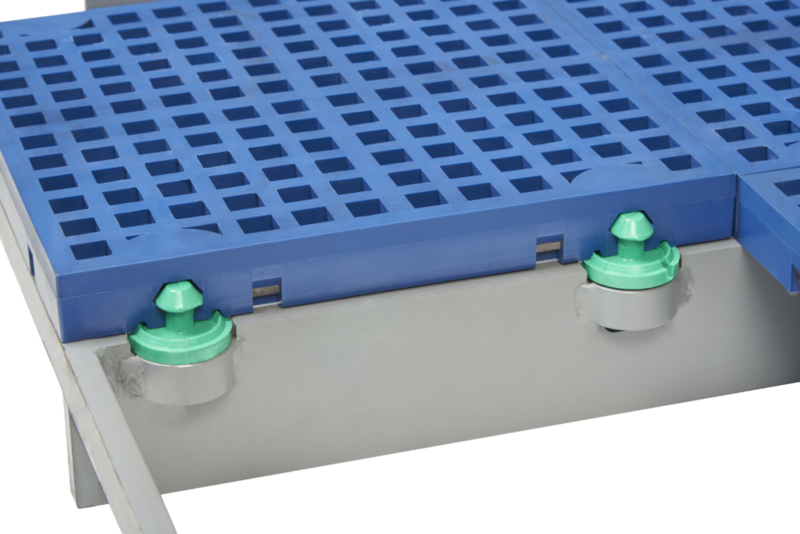 Both Thermoset and Thermoplastic processes are employed to offer the finest selection of urethane modular panels to best match every customer’s requirements. 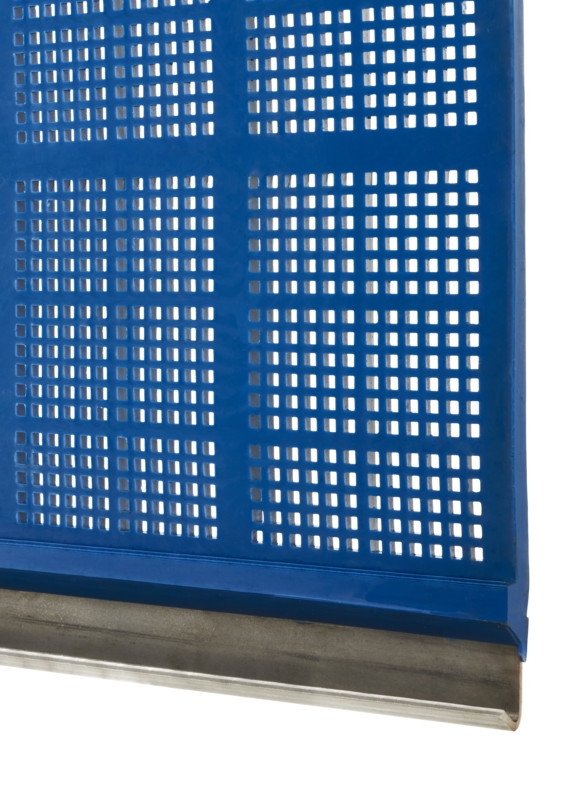 Our polyurethane screens provide efficient screening of materials in numerous industry applications, such as dewatering, mining, sand, stone, gravel and many others. 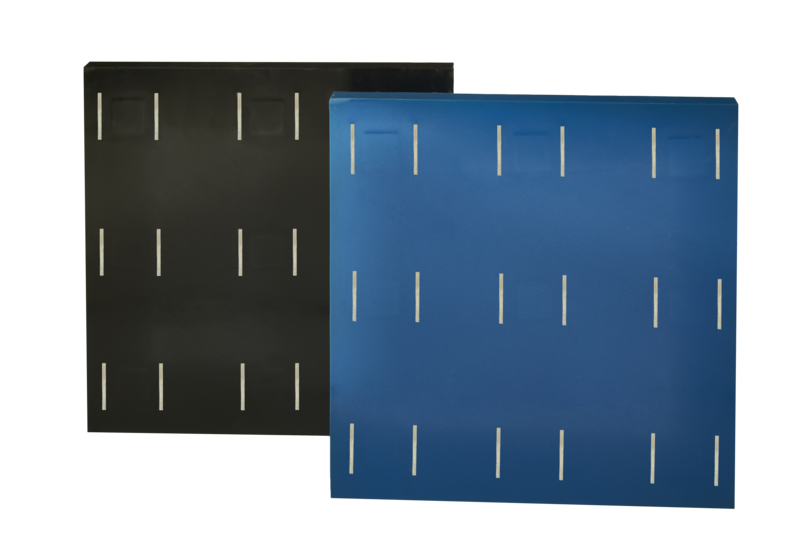 Designed for superior abrasion, wear resistance and significant noise reduction, our panels are sure to last. Resilience and tapered openings also reduce plugging and blinding. These products are lightweight and easy to change out and come in a wide array of openings and sizes. 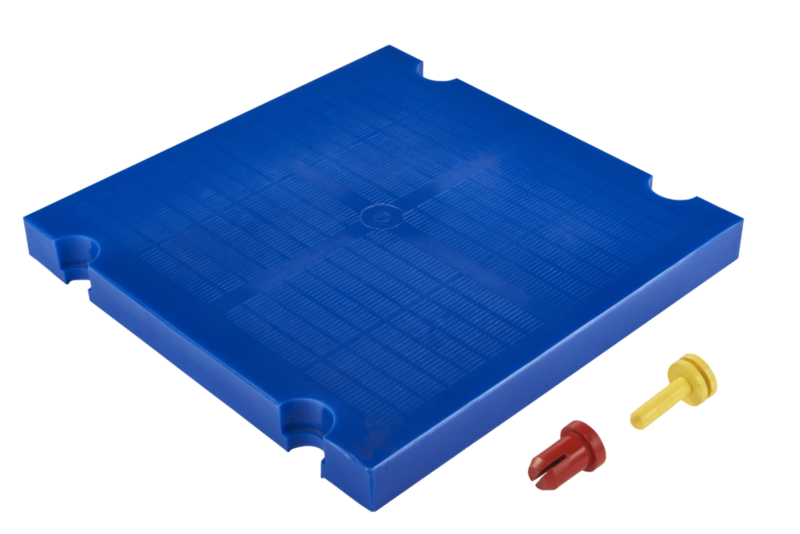 Buffalo Wire offers a wide variety of high quality replacement urethane media and accessories. 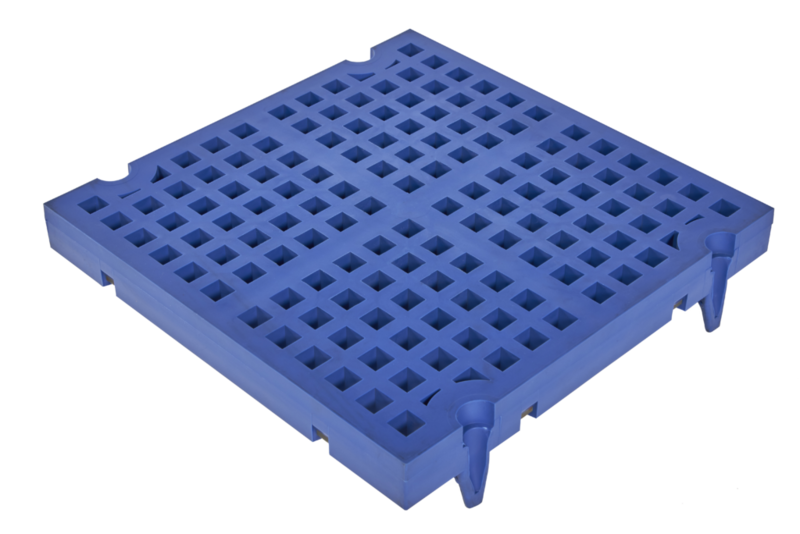 We design all urethane products for maximum open area and longevity. Our screening media is also available in full tension mat systems that fit all crowned screen decks. 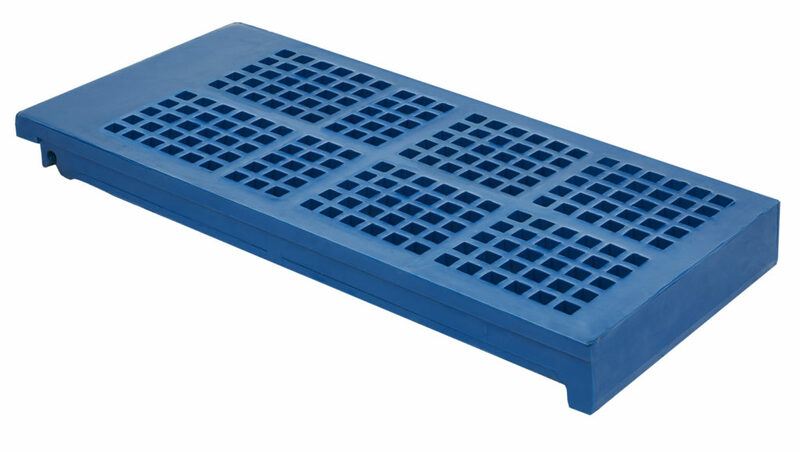 Polyurethane accessories include mounting components such as conversion caps, anchor pins, conversion bars and dam adapters. 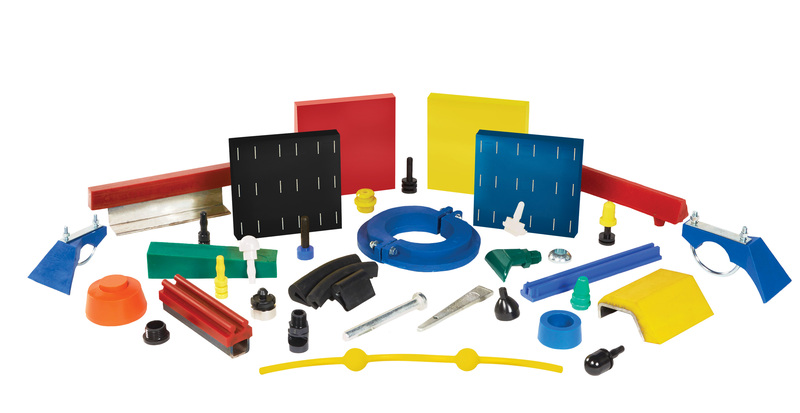 Training guides, magnetic liners and spray bar deflectors are also among just a few of the accessories we offer. Want to know more about our polyurethane screens and accessories? Our experienced staff is available to help determine which product is best suited for your particular application.